MUNICH (Reuters) -- BMW may surrender its position as the No. 1 global premium brand by unit sales to rival Audi, although it will retain the title if sales of Mini are included, CEO Norbert Reithofer said. "We would like to remain leading premium automaker, also in terms of volume," Reithofer told journalists today at the company's annual results conference in Munich. However a push by competitors such as Audi into areas of subcompact cars with its A1 model, a segment where BMW does not offer an equivalent vehicle, is making it harder to retain the title, Reithofer said. 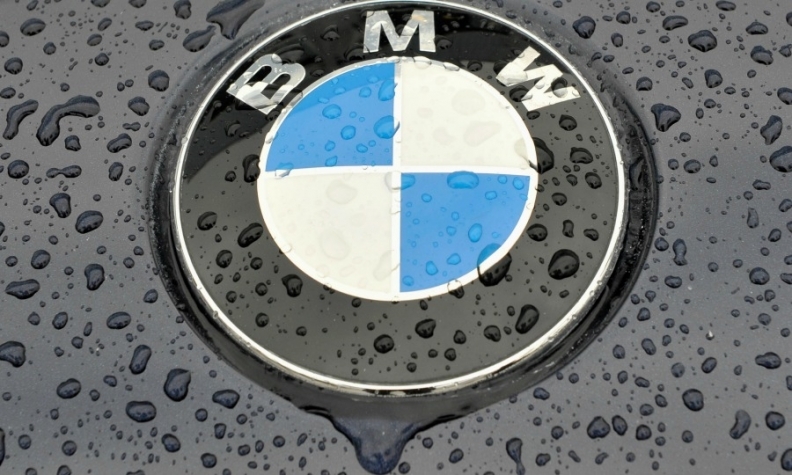 If you use BMW Group as a benchmark, and include sales of Mini-branded cars, then the title of being the biggest selling premium automaker will be retained, Reithofer said. "There are always internal discussions about volume, these tend to end with the conclusion that we cannot surrender market share, but only if you have a good margin contribution. Volume is not everything and maintaining the same level of growth is not everything," Reithofer said. Audi and Mercedes both aim to overtake BMW in sales by the end of the decade and have been closing the gap. Audi outsold BMW’s main brand in the first two months of 2015, while Mercedes posted the fastest growth rate of the three German luxury-car producers in the period. IHS Automotive estimates that the BMW nameplate will maintain its full-year lead this year with global sales of 1.82 million cars, compared with 1.7 million deliveries by Audi and 1.6 million by Mercedes-Benz.